The percentage of adults involved in starting a business in Mexico has seen steady growth in recent years. In 2015 the early-stage entrepreneurial (TEA) rate stood at 21% of the adult population – double that of 2010. Today, Mexico’s TEA rate is higher than both the average for Latin American countries (19.9%) and that of efficiency-driven economies (15%). The TEA rate has grown with the recovery following the 2008 Global Economic Crisis and with the current presidential administration’s focus on encouraging entrepreneurship. The government’s emphasis on entrepreneurship began in earnest in 2001 with the launch of its Entrepreneurial Development Plan which, among other things, made it easier to start a business and introduced a number of support programmes including business incubators for SMEs. An OECD study found that the policies improved the business survival rate. 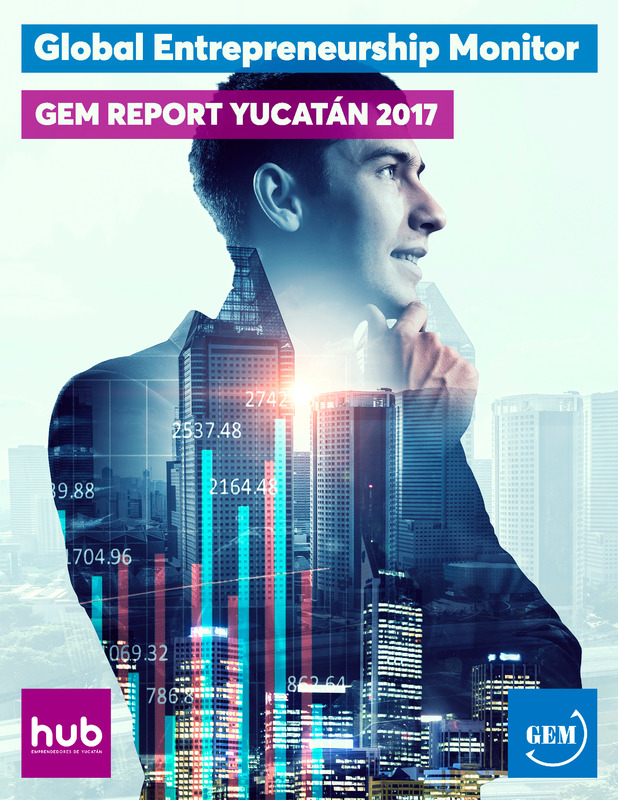 GEM experts in 2015 ranked Mexico more favourably when it came to government policies and entrepreneurship programmes than experts did in Canada, Chile and the UK. 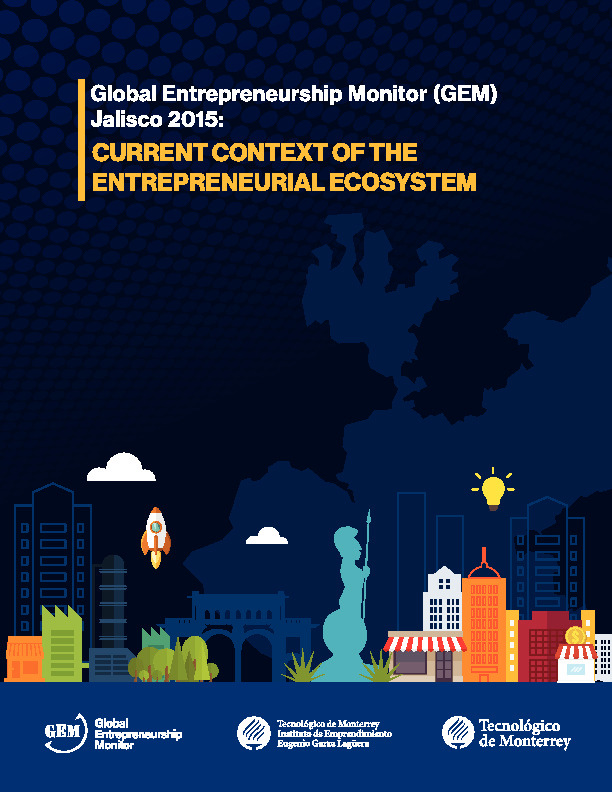 The confidence of Mexicans in their ability to start a business, however, has declined in recent years (the percentage of adults who believe they have the necessary skills to start a business is at just 45.8%, after reaching a high of 65% in 2010). 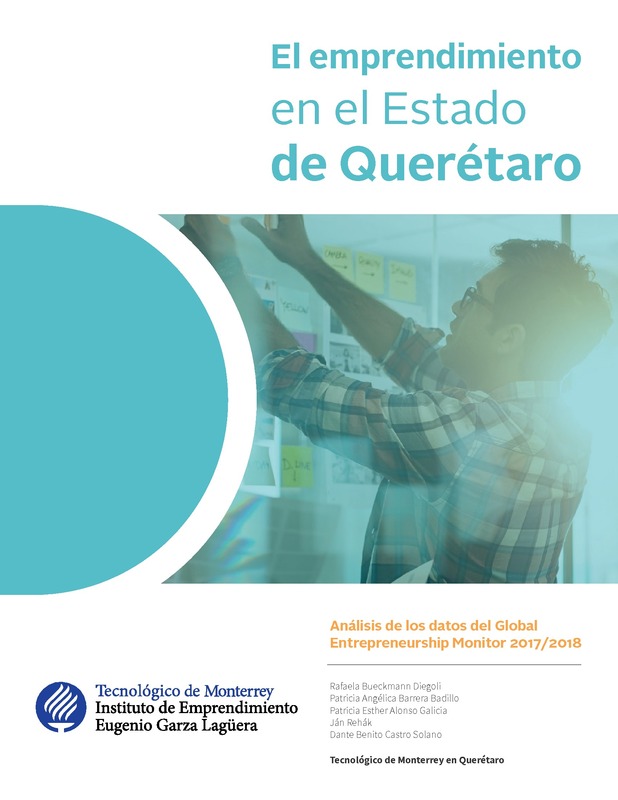 One of the first political decisions of Mexico’s current administration – which took office in 2010 – was to set up the National Institute for the Entrepreneur (INADEM) to oversee support programmes for small and medium enterprises (SMEs) that had previously been administered by the Secretariat of Economy. The simplified joint stock company: As of September 2016, a new legal business registration type will be available for companies with annual sales of under 5 million pesos (US$260 000). At no cost, it will allow the new entities to establish as a single-member company without needing to provide the necessary minimum capital that is usually required to list a company. It is hoped that this will help more entrepreneurs to formalise their business in an affordable way. In this way, Mexico will join the group of countries that already have the online procedure to create express companies, such as the US, Spain, Australia, Chile and others. The government’s recent focus on entrepreneurship appears to be having an impact on economic development –not only as it has resulted in the creation of a number of new businesses, but because these businesses add new jobs to the economy, increase competition, innovation and, productivity. 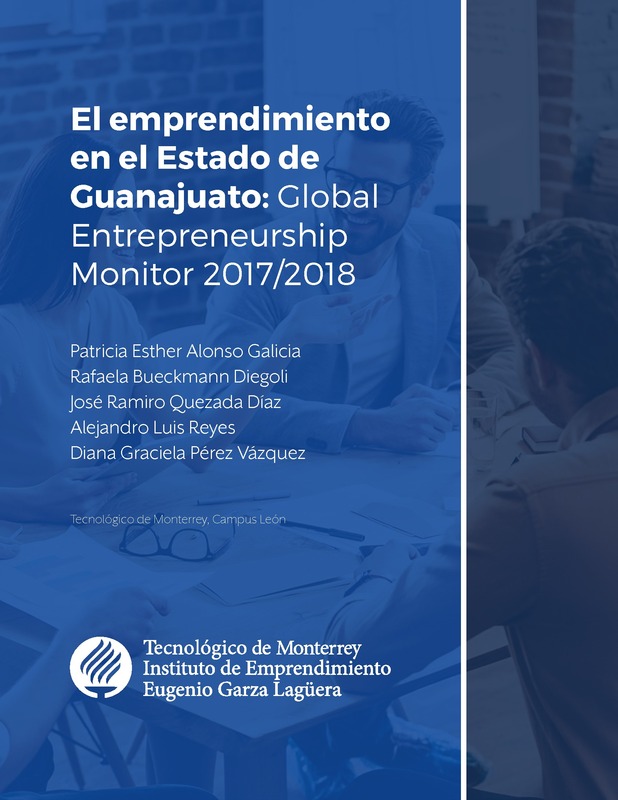 In Mexico, the growing percentage of adults involved in starting a business can be paired with the decline in the unemployment rate for the period 2010 to 2015. The graph below shows the presence of an inverse correlation between the TEA and unemployment rates. While the increase in the TEA rate is associated with a decrease in unemployment, it is important to distinguish entrepreneurship from self-employment which has remained at 22% of employed people during this period, while the rate of informality has fallen (from 59.1% in 2013), even though it is still high at 57.4%. Despite the increase in entrepreneurship, business creation, employment and specifically formal employment in Mexico, the economy in Latin America’s second biggest economy is not growing fast enough (it grew at just 2.5% in 2015), mainly because of low labour productivity. According to the OECD, in the last 25 years labour productivity in Mexico has increased from $17.20 to $18.50 per hour in 2015 (US dollars, 2010 constant prices, PPP). In comparison, labour productivity is $24.10 per hour in Chile and $62.40 per hour in the US. 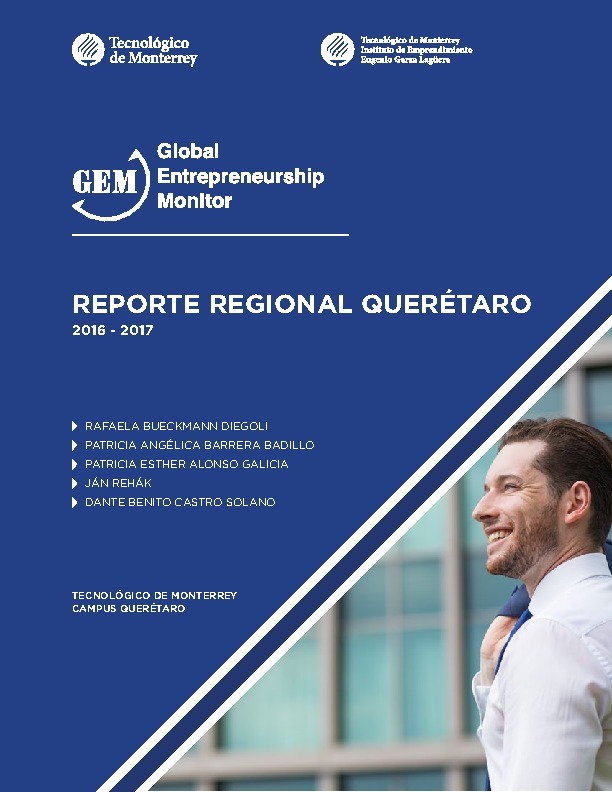 In addition, many entrepreneurial initiatives in Mexico are not aimed at the promotion of high-impact, high-value firms and technology businesses. The main challenge now for policymakers is to increase productivity and competitiveness in a higher number of businesses.